3755 N. St. Mary's St.
Offer an opportunity to perform competitively on an annual basis. Monthly meetings are held beginning September each year for a six month period. At these meetings students are given the opportunity to perform for fellow club members, demonstrating their growth in the finer points of musicianship. For more information please contact Lynn Amos, Chair, lamos3010@yahoo.com or Penny Boehringer, Co-Chair, pboehri@yahoo.com. 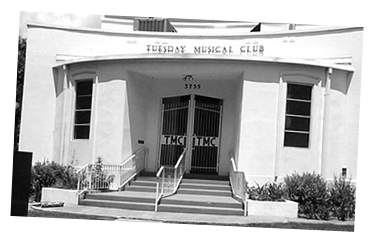 Founded in San Antonio, Texas, in 1901, the Tuesday Musical Club is dedicated to the promotion, study, and performance of music as a fine art. 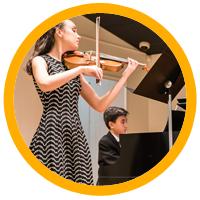 We invite you to participate in one of our three community outreach programs: Artist Series, Young Artists Competition and Junior Tuesday Musical Group. Since 1923, the Artist Series of the Tuesday Musical Club has featured concerts by premier world-class artists, many of them appearing for the first time in San Antonio. 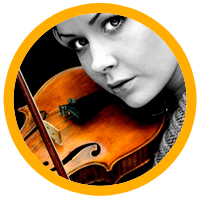 The Artist Series is one of the oldest continuous musical series sponsored by women in the United States. 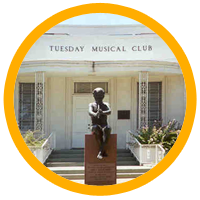 The Junior Tuesday Musical Club was established to instill and nourish the promotion, study and performance of music as a fine art in students grades 1 - 12, using the best of music literature. It also promotes friendship, encourages the study and performance of fine repertoire and inspires excellence. 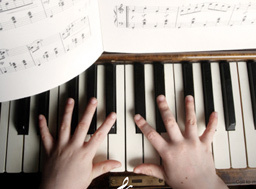 Since 1956, a Young Artists Competition has been held each spring for serious college students of music who reside or study in Texas, with significant cash prizes. The competition alternates between piano, voice and strings. © San Antonio Tuesday Musical Club, Inc.